Every mum is loved. And every mum knows how to make their child feel loved. 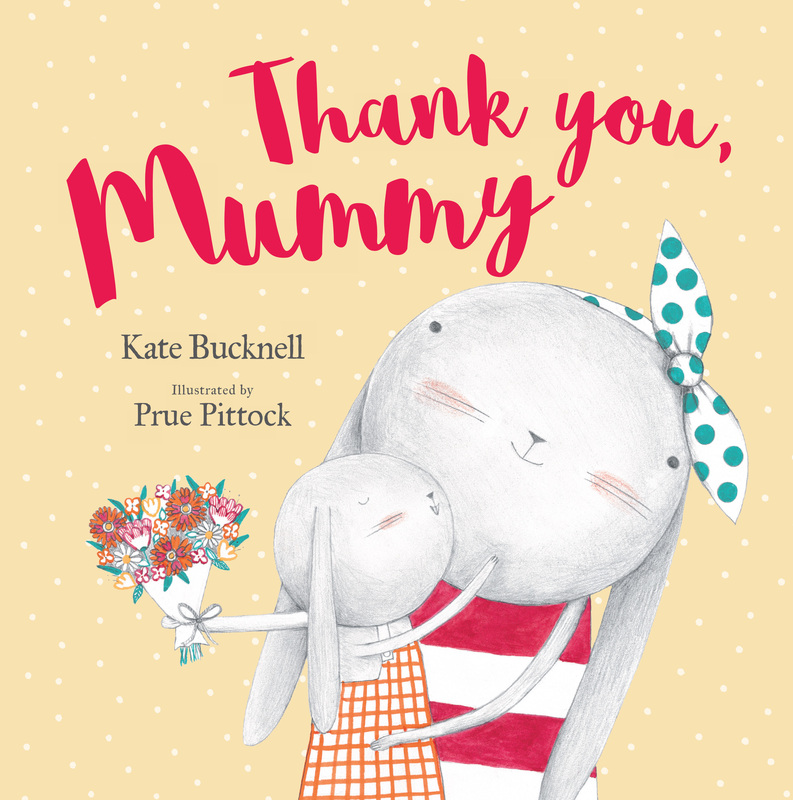 This book explores the unique relationship between a mother and her child, through gorgeous illustrations by Prue Pittock.